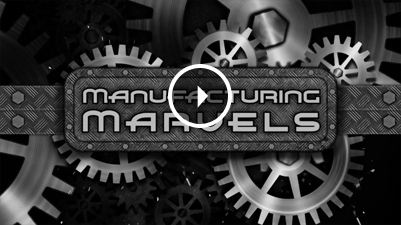 Powder Metal Parts, Sintered Metal Parts, PM Parts, Powder Metallurgy | Micro Metals, Inc.
can be designed to enhance nearly any application and offer a lower cost per unit, net or near-net shape, and less material loss than conventional machining. However, the foremost advantage of powder metallurgy is the precise control it gives engineers over materials and their properties. To meet our standard of quality, Micro Metals relies on well-trained personnel, continuous education and the study of new and innovative trends. Powder metallurgy is flexible. With nearly unlimited combinations of properties, it is likely that a powder metal part can be designed to fit your application. For 35 years, we have continually worked to provide our customers with economically viable and structurally sound products. Micro Metals is committed to excellence in the field of powder metallurgy. This commitment has driven us to meet the challenges of a demanding industry — and our equally demanding customers — with responsive engineering and production capabilities coupled with exacting quality assurance standards. 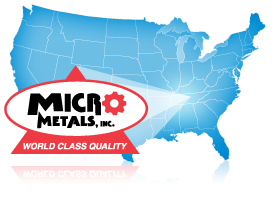 Jamestown, Tennessee, is the home of world-class powder metal parts manufacturer Micro Metals. Established in 1976 by Carl R. Edwards, a 50-year veteran of the powder metallurgy industry, Micro Metals has continually grown over the past 35 years and now occupies a 65,000-square-foot plant. Centrally located between Nashville and Knoxville, Micro Metals is near major transportation networks and within 24-hour delivery of 75 percent of the United States P/M market as well as global customers.